After burning through the first book of the Wayward Pines series, I immediately picked up the second book and started reading. 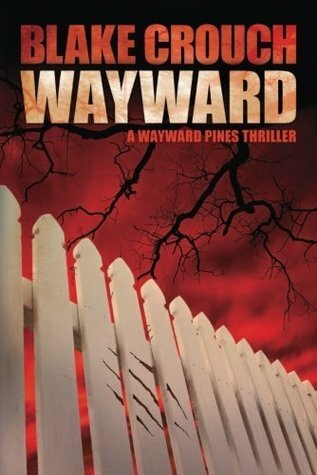 The first book ended with some stunning revelations about what exactly the town of Wayward Pines, Idaho really was. Ethan Burke was finally coming to terms with his position in Wayward Pines and finally beginning to understand what exactly was at stake should he continue to fight conformity. But then suddenly there is a murder in Wayward Pines…..the first one….well the first one that wasn’t orchestrated or planned anyway. Not many network TV shows catch my eye, I’m typically an HBO girl when it comes to ‘my shows’ but something about Wayward Pines on Fox caught my eye and after the first episode I was hooked. What kind of weirdness is this? It wasn’t until the third episode that I noticed it was based on a book series, so like a good bookaholic I raced out and bought the first book to start reading immediately! 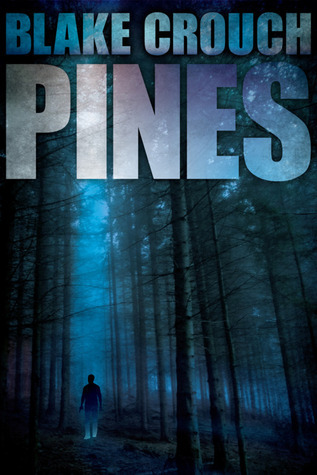 Secret Service agent, Ethan Burke, was sent to Wayward Pines to find two missing agents but Ethan and his partner were hit by a truck. When Ethan wakes up in Wayward Pines hospital it’s pretty clear that something is a off. The town just doesn’t seem right. He has no ID, no money, and no badge. He keeps trying to call his family and his office but no one will return his calls. Everyone in Wayward Pines seems nice enough but, there is something off…..hell even the beer tastes funny. For fans of Susanna Kearsley comes a time-slip romance where love, murder, and mystery make for a swoon-worthy read. 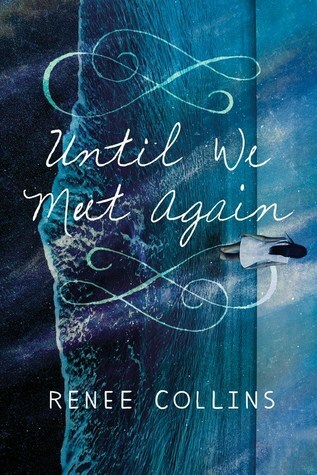 UNTIL WE MEET AGAIN is The Time Traveler’s Wife for teens, and meets 1920s glamour that’s perfect for fans of The Great Gatsby and Bright Young Things . As many of you are aware, I have been very impressed with this new series. This is the first and really, the only, alternative history book that I’ve come across in all my literary adventures. 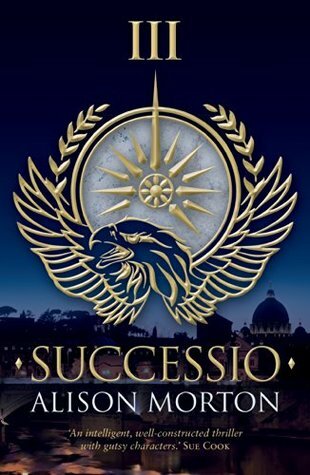 Successio is the third book in the series and I still stand by the ‘read the series in order’ theory. I’ve seen some people say that these books read easily as stand alone novels but I completely disagree. 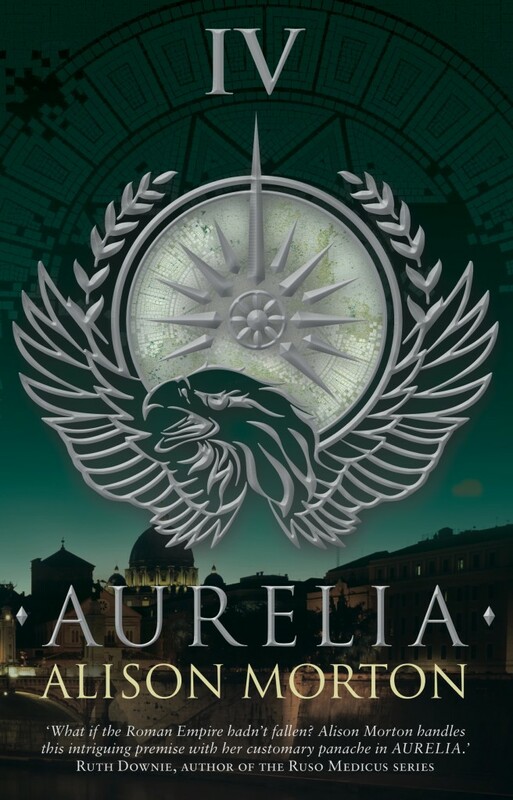 The world of Roma Nova is complex and the back story is very detailed so I would say if this novel looks at all eye catching to you, then start with the first book and fully immerse yourself in the rich world of Roma Nova and Morton’s stunning characters. 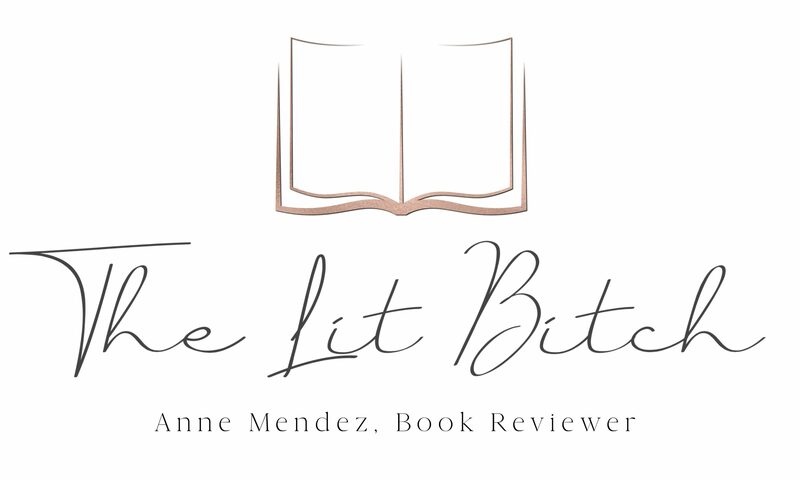 In this third book, we catch up with Carina Mitela, the heir of a leading family in Roma Nova. While things in the empire are more or less at peace, things in Carina’s world are far from that.